1. 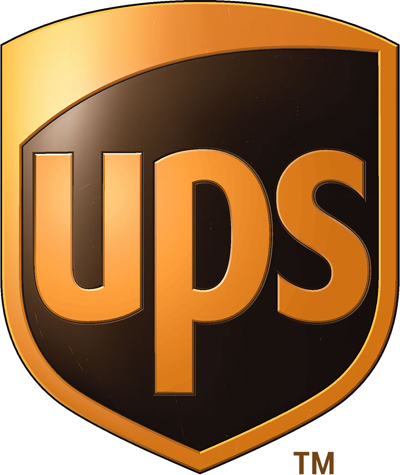 We accept packages from any carrier. We recommend FedEx or UPS ground. 2. No return authorization is required. 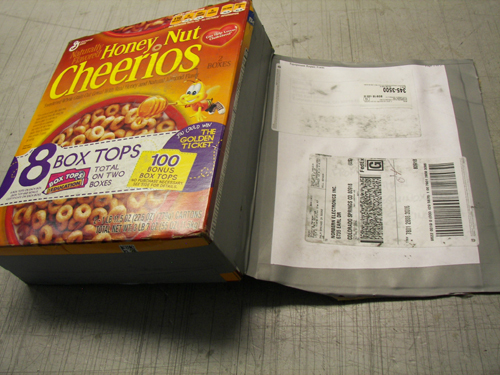 Include an Equipment Repair Form inside of your box. 3. It is most important to package your equipment properly. works fine. 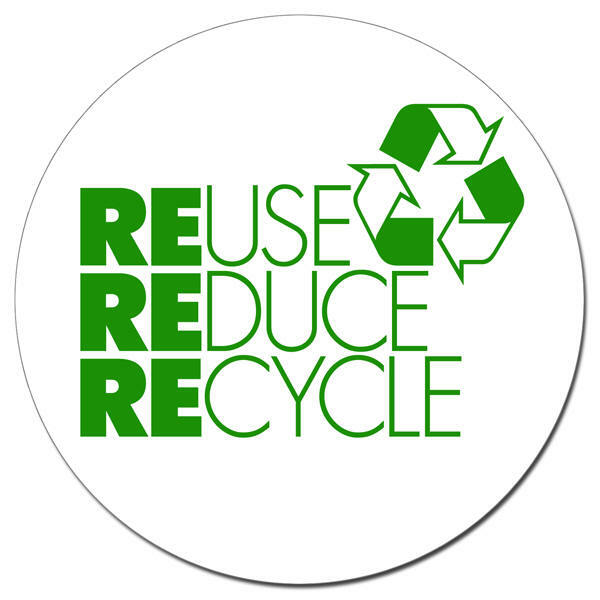 99% of all damaged units are due to insufficient packaging. 4. 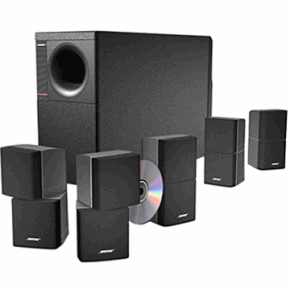 We will reuse your original factory Bose box if it is in good condition, otherwise it will be recycled. 5. We do not use your shipping account. 6. Local drop off of your equipment is welcome during normal business hours. 7. Staples, Office Max, Office Depot or FedEx Office Stores (Kinkos) are some available shipping locations. Caution! 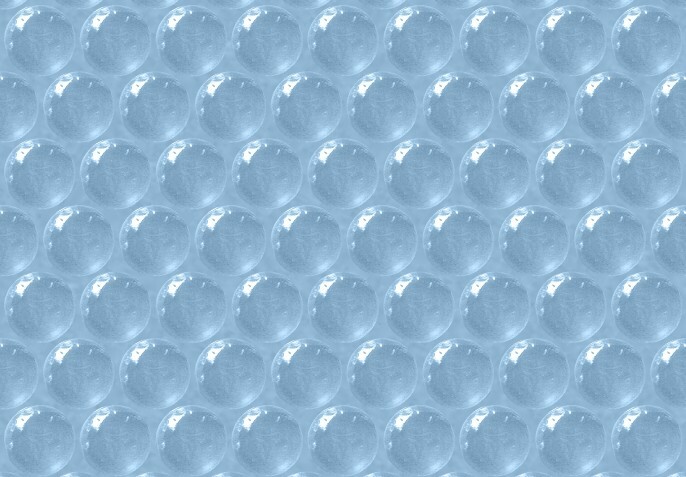 Many Pack and Ship locations are using "AIR PILLOWS" which we do not recommend. 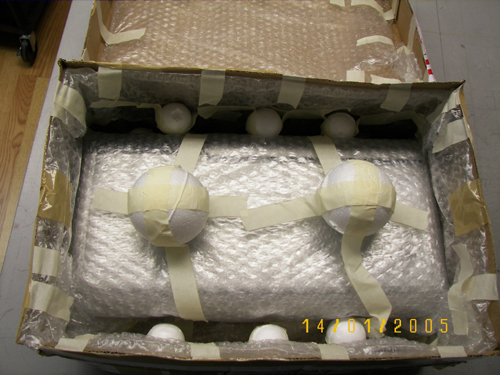 Boxes we receive with air pillows are deflated and equipment has no protection. 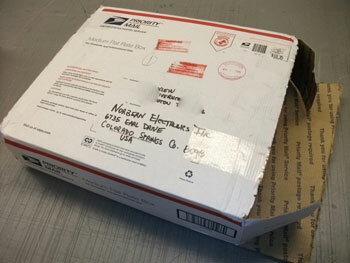 Hear are a few boxes shipped to us using the Post Office. This Wave radio actually made it ok! This box arrived empty! 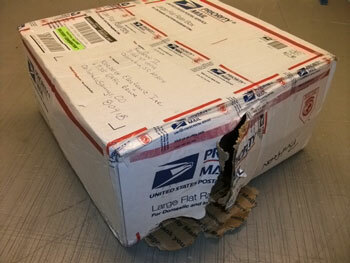 Damaged Priority box. These are improper packing material. Don't use rigid Styrofoam for Music Centers Just makes you laugh! Particle board and duct tape! 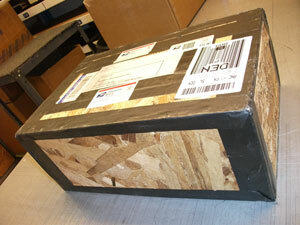 We receive many questions regarding shipping costs to return your equipment. The following information may help answer some of your questions. UPS shipping charges are based on the following. 4. 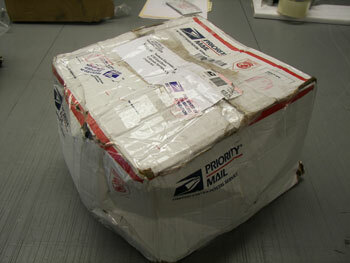 Insurance to cover shipping damages or loss of package. So why does it cost less to send it to us than the cost to get it shipped back? 5. 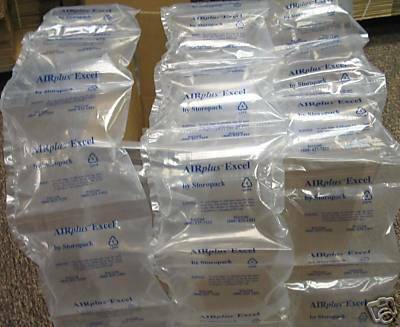 We add a nominal handling and packing fee to each package.